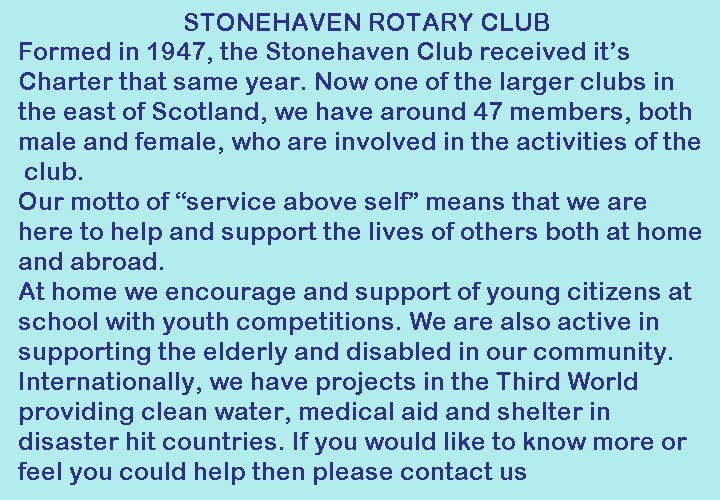 Rotary Club of Stonehaven - Welcome! 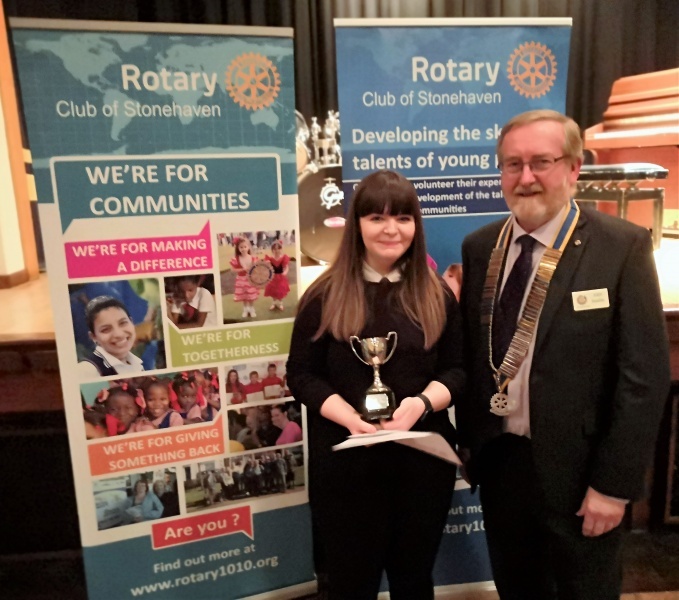 They will represent Stonehaven Rotary Club in the Area 4 Final to be held in Mackie Academy, Main Hall on Saturday the 20th April 2019 at 2.00pm. We wish them well. 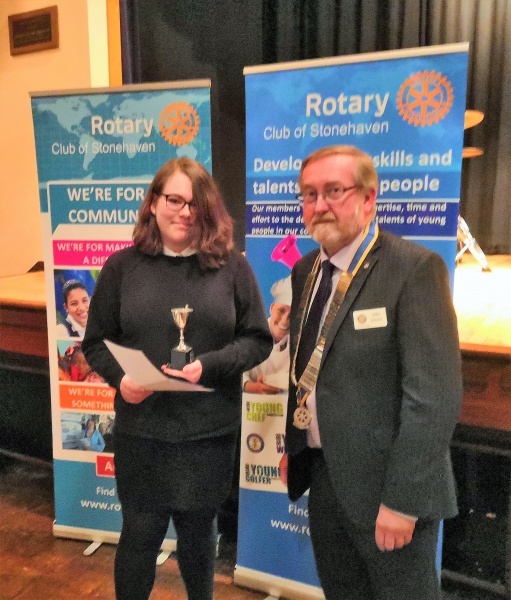 On Sat 2nd March, Rotarian Peter Newell attended the Rotary 1010 District Instrumental Final of the Young Musician competition at Leven Community Campus. 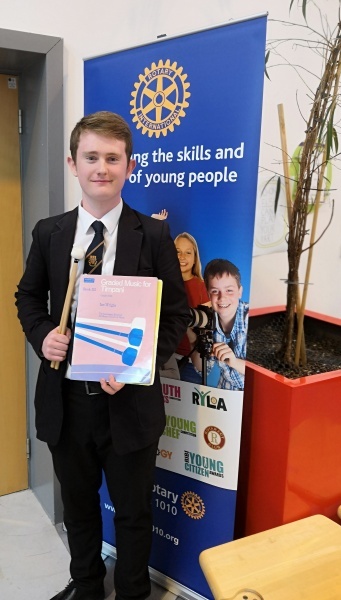 A total of 20 young musicians from clubs across the District were involved playing a large number of different instruments and varying compositions. 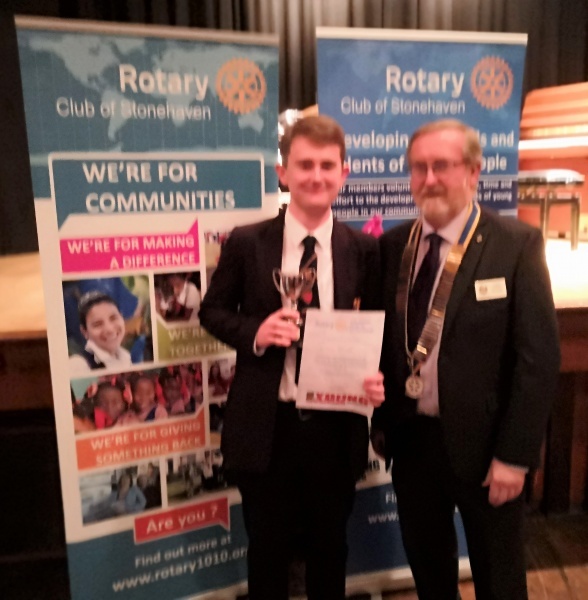 Andrew McGillivray from Mackie Academy playing Timpani was sponsored by Stonehaven Rotary Club and although he played well, the standard was high and Andrew did not figure in the top two who go forward to the Area Final. Andrew who is 17 said he enjoyed the experience. After leaving school this year he is taking a gap year teaching English abroad before going on to Edinburgh University to study Music and Mathematics. The club wish him well for the future. Junior Section Winner - Eloisa Donovan. Played Tenor Horn. Senior Section Vocalist Winner - Erin Coupar. Senior Section Instrumentalist and overall Young Musician, Andrew McGillivray. 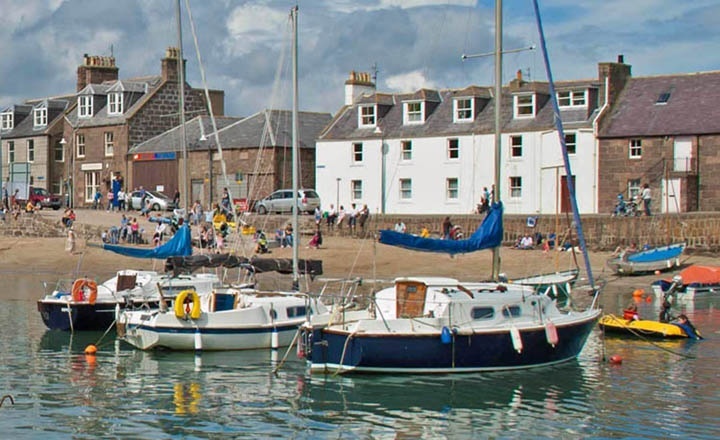 Erin and Andrew go forward to compete in the District round of the competition in Perth in March. 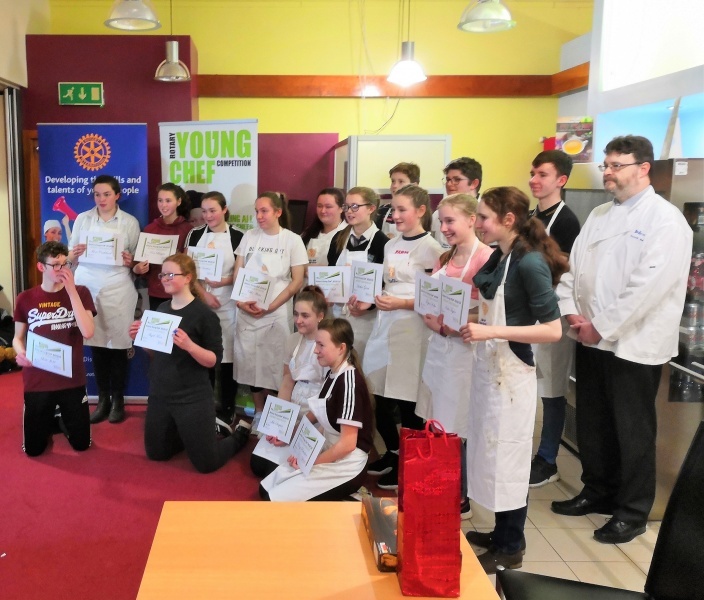 · On Sunday the 27th January, 2019 the District heat of the annual Rotary Young Chef competition took place in Dundee. 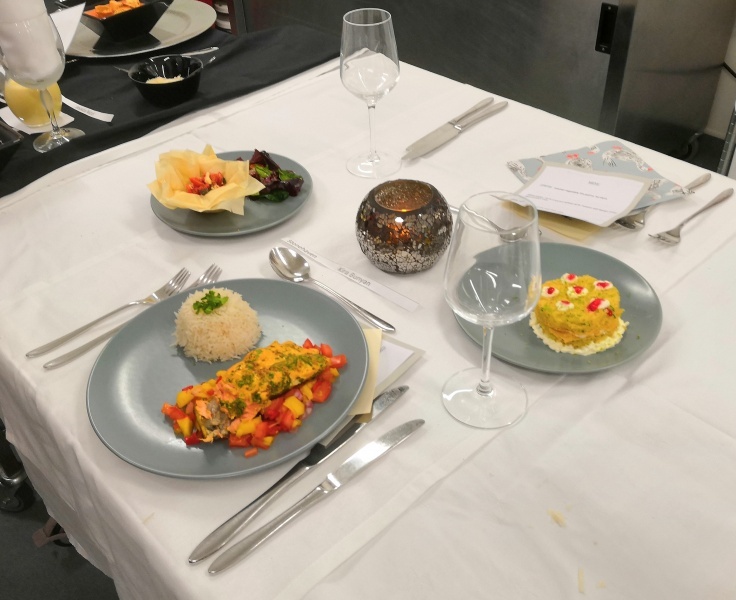 Our 'Local' Winner Kira Bunyan took part. She prepared a nice Vegetarian Meal but was not placed in a strong Group of 16 Participants.. She enjoyed the Day. Area 4 Final - PSQ. Primary Schools representing Clubs in Area 4. Music Event - Portlethen Academy Auditorium. All Funds for Rotary Charities. Rotarian Jack Nicoll is responsible for the speaker slot at this week's meeting. Rotarian Judith Salter is responsible for the speaker slot at this week's meeting. Rotarian Tom Wright is responsible for the speaker slot at this week's meeting. 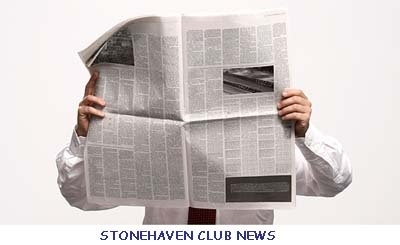 Rotarian Angus MacKintosh is responsible for the speaker slot at this week's meeting.